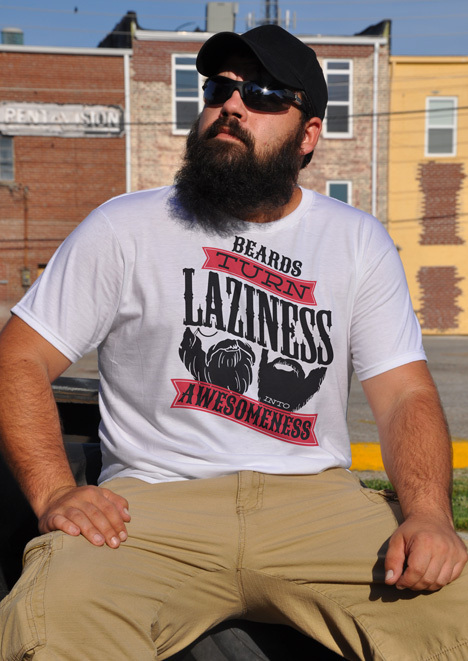 Hollywood, in all of its social stupidity, has portrayed men with full beards as lazy loafs who can't find the motivation to do anything. This is wrong and Hollywood should be burnt to cinders for it. It takes power, steak, and willpower to grow a beautiful beard. I expend more energy growing my beard each day than twelve shavers shaving after their pampered hot showers.